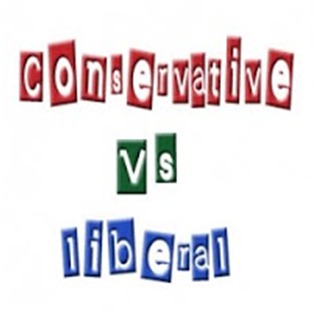 Conservatives and liberals tend to want persons who are similar to them. Like a lot of people, conservatives and liberals tend to be attracted by people who share the same worldviews. Political views of people are usually inherited from parents, and shaped according to their personal experiences. It’s not unusual then if a liberal would desire to find a mate who is strong about left-leaning causes, or if a conservative desires to find a person who agrees with the economic policy. In the study the self-identified conservatives were more prevalently to be male, less likely to be members of an ethnic or racial minority group. Overall, the conservatives were less likely also to be wishing to date a person who didn’t share their relationship status, and the conservative males were likely to be less open to dating the people from the different religious or ethnic backgrounds. In the study the self-identified liberals were likely to never get married, be younger, and without children. The liberals were better educated than conservatives, and open to dating a person who didn’t share the same demographic characteristics. After examining these dating preferences according to the political affiliation we are able to conclude: there is a little hope of filling the divide between conservatives and liberals in order to search for a mate. However, one still exists. Perhaps the most speaking observation from the study of the University of Miami is that nearly half of people included in this study did not name themselves as either “conservative” or “liberal”. These people described their views as “middle-of-the-road”. This might indicate that many of us are willing to compromise when discussing political views in the relationship. Even for the people in the minority may yet be space for compromise.